The Kia Cadenza is a full-size sedan that sits atop the automaker's lineup, along with the Kia Stinger. Kia has pushed its Cadenza full-size four-door sedan slightly upmarket with a 2017 redesign that addresses some of the previous model's shortcomings with a new, more cohesive style and a vastly improved interior. With the Cadenza, Kia may be looking to siphon near-luxury buyers away from brands such as Buick and Volvo. It's unchanged for the 2019 model year, save for minor feature packaging. A full redesign for 2017 brought a more dynamic look inside and out, a stiffer structure, and an 8-speed automatic transmission that improved both performance and fuel economy. 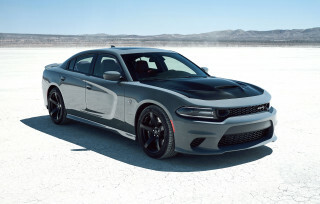 Its 3.3-liter V-6 was lightly updated, despite a modest power drop to 290 horsepower and 253 pound feet of torque. That's more than made up for by a slightly lower curb weight and the 8-speed automatic, however. Though its styling is derivative of its predecessor, the K900 is altogether more cohesive-looking inside and out. Its detailing is particularly nice, with a concave grille and more subtle use of chrome than we've seen on a high-end Kia in a while. Kia expanded availability of automatic emergency braking on the updated Cadenza, making it standard on the Technology and SXL trim levels (although it's not available on the Premium). All Cadenza sedans come equipped with leather upholstery, a 7.0-inch touchscreen for infotainment, Bluetooth connectivity, automatic climate control, and a suite of smartphone apps that unlock the car. At launch, Cadenzas were powered by a 293-hp, 3.3-liter V-6; a 6-speed automatic transmission that sent the power to the big car's front wheels. 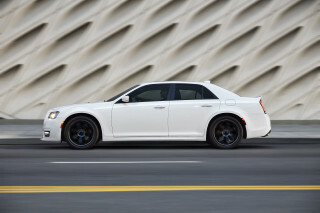 The engine checked in with 255 lb-ft of torque, but the peak doesn't occur until high up in the rev range, making the engine feel weaker than its ratings would suggest. The transmission made the best of this, however, and also included a manual-shift gate for drivers. 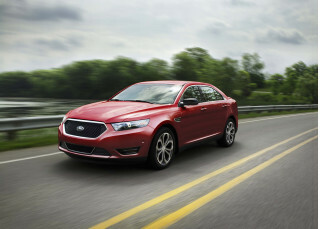 While it looks sporty, the Cadenza has always been tuned more for comfort. The Cadenza saw several updates for 2015. Kia added an adaptable steering system, which offers three levels of steering weight from which the driver can select. 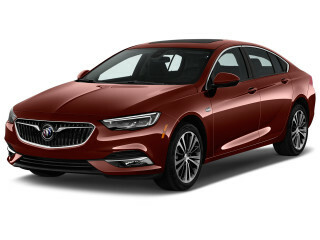 All Cadenza trim levels gained an eight-way adjustable power front passenger seat, while the Technology Package added rear cross-traffic warning. Limited models added a standard surround-view camera system as well as a new analog clock. For the 2016 model year, the Cadenza gained a new base model, while navigation became standard across the lineup. Blind-spot monitors were added to the Luxury package. It can take a beating! I love my Cadenza although I joke that it's cursed. I've had four people rear end me at various speeds and I tell you what... the other parties' cars have been severely damaged. My Kia hasn't had much damage... I love my Cadenza although I joke that it's cursed. I've had four people rear end me at various speeds and I tell you what... the other parties' cars have been severely damaged. My Kia hasn't had much damage. I can attest that this car is safe and can hold up well with rear end collisions. 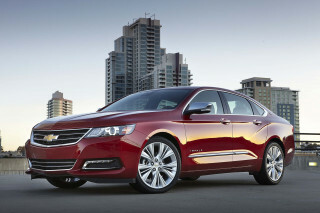 It rides like a luxury car, looks sleek and has all the bells and whistles. I have had people come up to me and tell me that they like it better than the Lexus or some of the other high-end sedans. I personally think it looks better too. My few complaints are the paint chipping around the rear windows' on sides fairly soon after I drove it off the lot, brand new. And I have hard water spots when I bought it and they're very hard to get rid of even today (It's black). I live in Florida and miss the air conditioned seats!!! It has heated seats and I've accidentally turned them on a few times not realizing, because it's so hot here, but there's really no need for heat in Florida. I have been looking for a Cadenza for over a year now. With all of the features that i wanted on the car, the price was over $42,000. I am sure a dealer would have given me a nice discount, but i still could... I have been looking for a Cadenza for over a year now. With all of the features that i wanted on the car, the price was over $42,000. I am sure a dealer would have given me a nice discount, but i still could not get over the high price. i almost gave up until i saw the Kia CPO program. This gave me the ability to buy the car with confidence, get full coverage, and most importantly, park a slightly used Cadenza in my driveway for thousands less than new. If you are in the market for a Cadenza, but the price scares you away, i strongly suggest a CPO Cadenza. 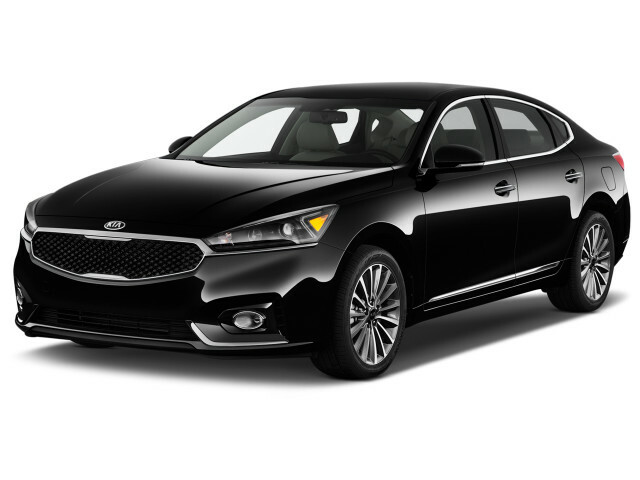 a lot of the used Cadenza are x rental cars, watch out to make sure that you only buy from a Kia dealership. They are the only ones that can offer a CPO Cadenza, and still have the full coverage right from the factory.